HomeMusic VideosNEWS: Sumo Cyco want us to “Sleep Tight”! NEWS: Sumo Cyco want us to “Sleep Tight”! Not to be outdone on the acoustic side, Toronto Canada’s Sumo Cyco have released an unplugged cut of “Sleep Tight” from their upcoming “Acoustic Sessions Vol. 2” which will see release on Friday 7th December. 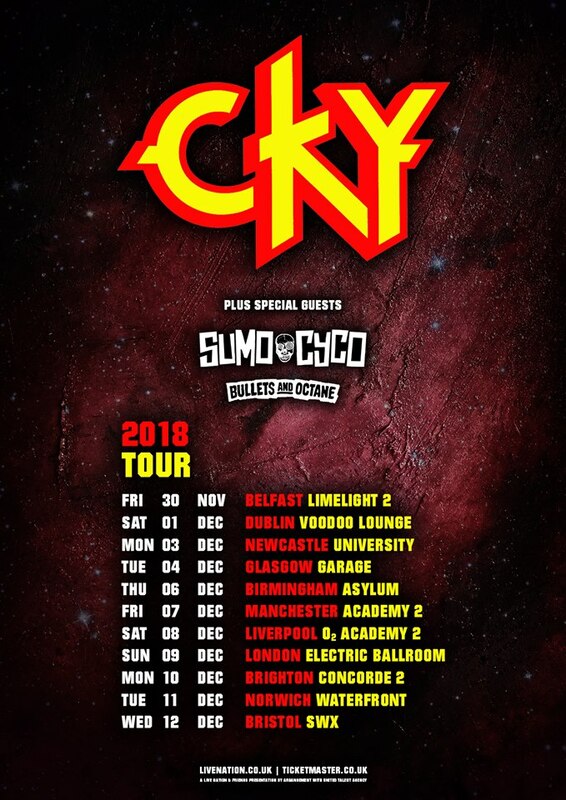 The hard rocking quartet are currently upon our shores for a run of dates with CKY and Bullets & Octane. NEWS: Valis Ablaze release “Paradox” music video! NEWS: “Haunt Me” video from While She Sleeps!